Cleveland based, locally owned and operated. Shumaker Hardwood Floors was established in February of 2006 by Don Shumaker. With 20 years of experience in the hardwood flooring industry, Shumaker Hardwood Floors has built a reputation for performing at the highest level of expectations, with more than just satisfactory results in flooring. We are driven by passion and inspired by the art of flooring. 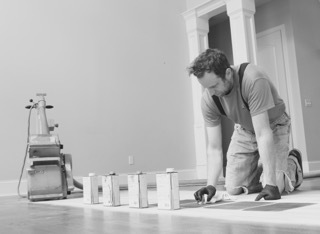 From proud homeowners to businesses of all sizes, our satisfied clients are the proof that you can be confident in choosing Shumaker Hardwood Floors. 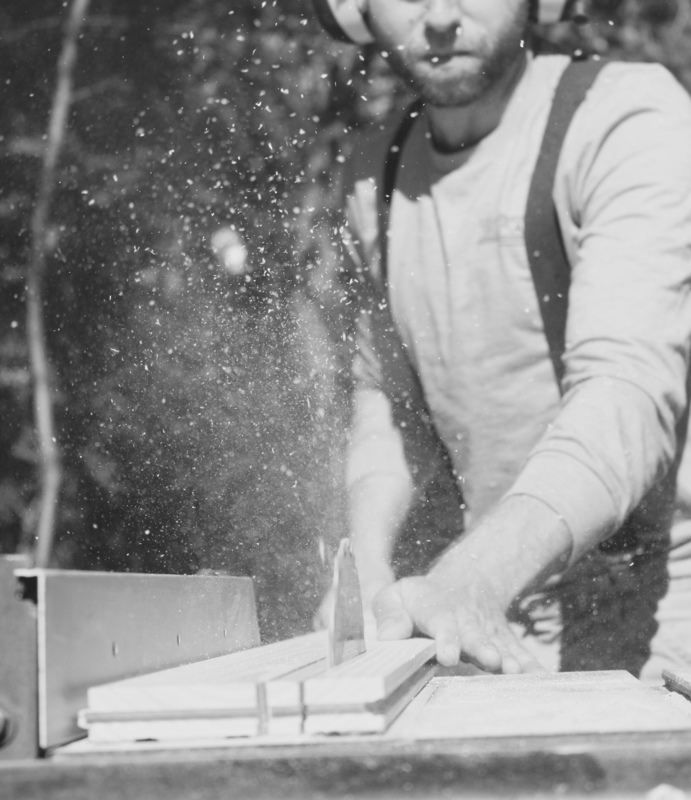 From initial consultation and planning, through project completion, Shumaker Hardwood Floors is dedicated and enthusiastic about satisfying all of your hardwood flooring needs.